Key contributions: Introduced Canada’s first federal Bill of Rights in 1960 and amended Canada’s Elections Act to extend the franchise to Indigenous people, enabling them to vote for the first time in 1962. His 1960 Bill of Rights laid the foundation for Prime Minister Pierre Trudeau’s Canada’s Charter of Rights and Freedoms, enshrined in the Constitution of 1982, which today accords Canadians substantive rights. 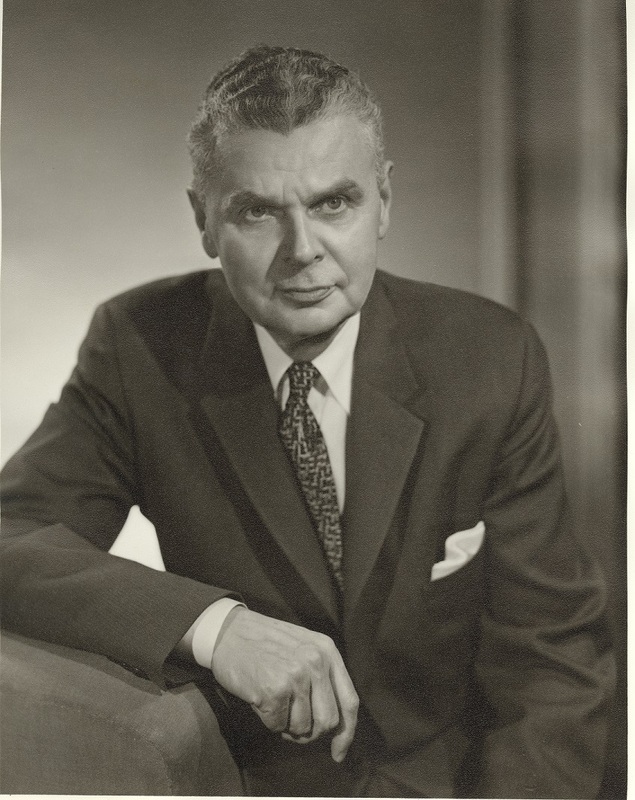 Diefenbaker graduated from U of S College of Law in 1919 and practised in Wakaw, where he began the first draft of the bill. He later moved to Prince Albert and was elected as an MP in 1940. He spoke passionately in Parliament for the protection of individual rights and freedoms, particularly in defence of Jehovah’s Witnesses who had been persecuted in Quebec for proselytizing.